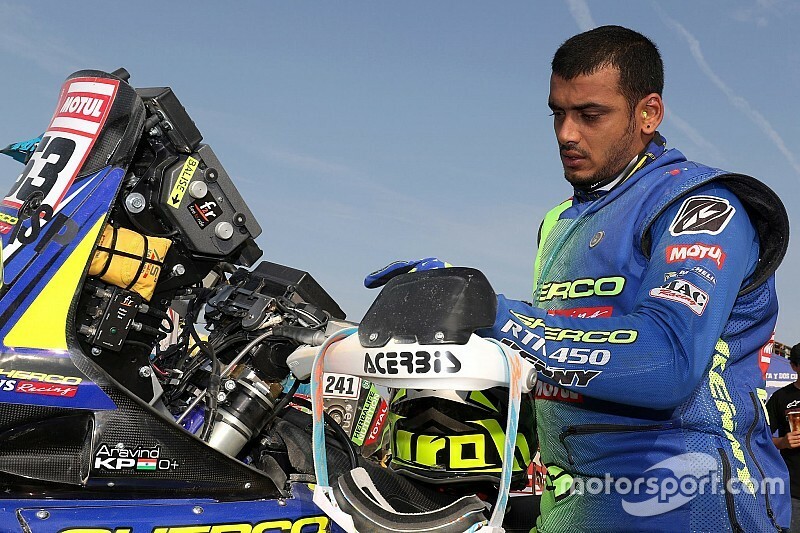 Aravind KP and Abdul Wahid Tanveer will be a part of Sherco TVS’ three-rider line-up for the upcoming Merzouga Rally in Morocco. The Indian duo will be joined by France’s Michael Metge, who bagged a top-30 finish for the team in Dakar earlier this year. 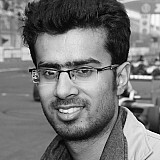 KP and Metge will compete in the 450cc category, while Tanveer will race in the Enduro class. 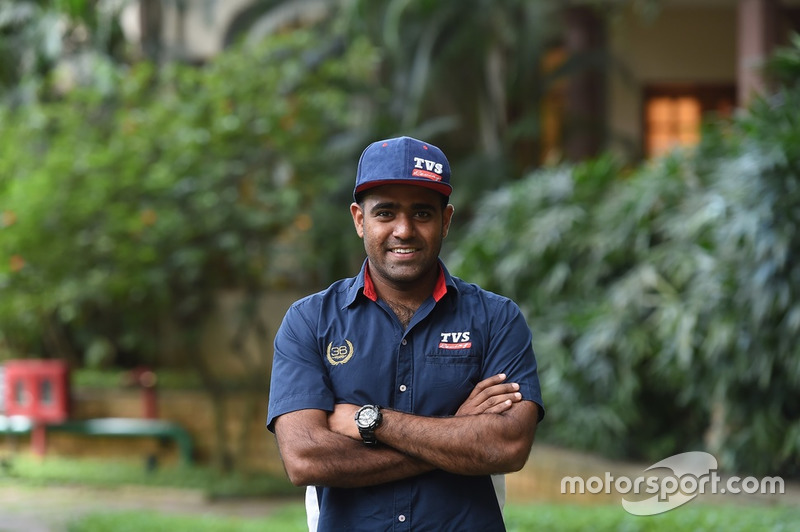 “The Sherco TVS Rally Factory Team had a good racing season last year and our Indian riders proved their mettle with some outstanding performances in the International Rally circuit,” B Selvaraj, Team Manager, TVS Racing said. 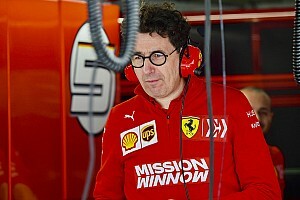 “We are all set to step-in to a new race season and hope to deliver some strong performances in the coming year. “Merzouga Rally sets the stage for the future races as it offers an ideal platform to evaluate the physical and technical strengths of the team. 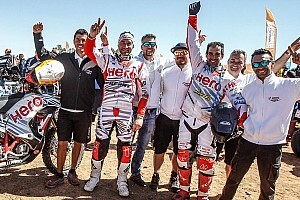 KP is one of the only two Indian riders to have finished the Dakar rally, having secured a 37th place result in the 2019 edition in January. Tanveer, another Raid de Himalaya champion, won the PanAfrica Rally in Enduro class last year and was classified second in the same category in Rally of Morocco. He has past experience of Merzouga Rally, having competed in the 2017 edition of the event. Merzouga Rally is a five-day event that will run from March 31 to April 5 in Erfoud, Morocco. Sherco TVS enjoyed a top 10 finish in Merzouga last year, with team’s then rider Joan Pedrero classified seventh.